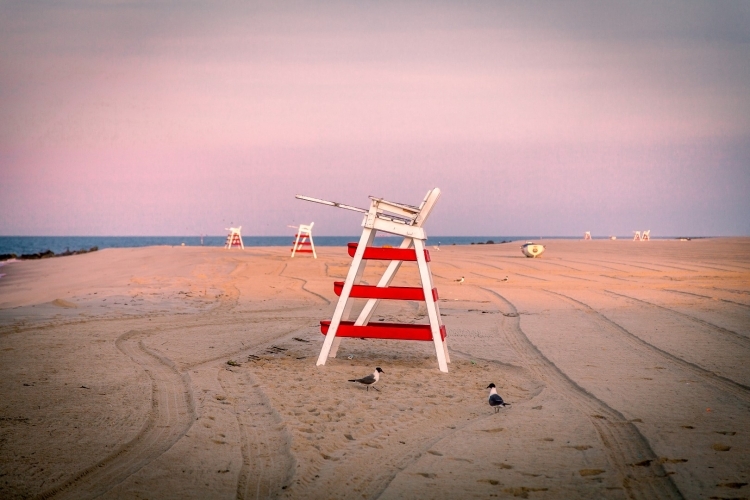 Just about this time every year (it is pretty predictable), many of you realize that summer is rapidly slipping by and you haven’t made your visit, or even your plans to visit Cape May yet. What a scary thought! Seriously, what would a summer be without a few days in Cape May, preferably at The Queen Victoria? The good news is that we still have rooms available through the month of August, so there is still hope for you to salvage your summer. Truly, there are some great opportunities for you to make a return visit to The Queen Victoria. Princess Helena is a 3rd floor “standard” room in the House of Royals. It’s our largest standard room, making it a great value. It’s history, during the days that the building was a “Gentleman’s Club” is very interesting. Supposedly, it was the office and counting room for the club, which gives it a lot of physical character as well. You see, there was once a hidden little room, now opened up and part of the Princess Helena room (the dark little alcove in the back of this picture), which is where the counting took place. My sister and brother-in-law stayed in the Princess Helena room during their last visit to The Queen Victoria. They absolutely adored the room. Lots of privacy and a very serene, calm feeling, was how my sister described it. 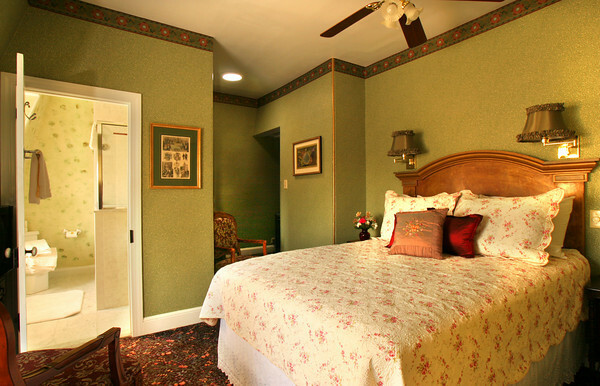 The Princess Helena room has a queen sized bed and a very cheery, large bathroom with marble floors and a spacious step-in shower. This really is a great room for any visit to The Queen Victoria. In the last edition of our newsletter I mentioned how much Anna Marie and I enjoyed both of the Cape May Summer Club performances that we attended last summer. We are VERY excited about attending them this summer too. In fact, we’ll definitely be attending both performances again … they are that good. Honestly, even with all the memorable performances we’ve seen on Broadway over the years, I can safely say that we’ve never been as thoroughly entertained as we were at these shows. The Summer Club is a variety show of the highest caliber, featuring a 17 piece band, dancing, singing, comedy, and enjoyable banter, in the fashion you might remember from so many memorable TV productions from the 60s & 70s. 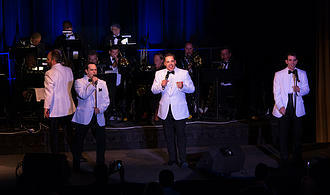 The performers are drawn from some of the most prominent stages all over the country (including NYC, of course). This is simply top rate entertainment. Though I thought that the show was a terrific value at $38 (plus a $4 service charge assessed by the city of Cape May), I’m pleased to tell you that the producer of the show has offered an exclusive discount to guests of The Queen Victoria. Simply mention the discount code of “QV2015” when purchasing your tickets on the phone or in person at the Convention Center box office and you’ll receive a 10% discount ($3.80/ticket). Unfortunately, the discount code is unavailable for tickets purchased on-line. We’re talking about serious summer fun here, all within a leisurely stroll of The Queen Victoria. After a few cancellations that we took over the last couple of days, we now have some rooms available again for this weekend. If you need an excuse to spend a weekend in Cape May, this may just work for you. Give us a call and put your name on one of those rooms and you can enjoy this Cape May “Must Do” event. Once again the city of Cape May is sponsoring a Summer Concert series, with concerts nearly every Monday of the summer, starting June 29 in our lovely Convention Hall. 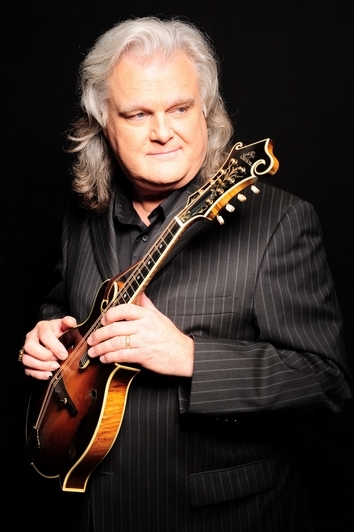 Pictured here is Ricky Skaggs, one of the most talented mandolin players on the planet. Every three years we are thrilled to get a new fleet of 16 bicycles. 2015 is one of those years. 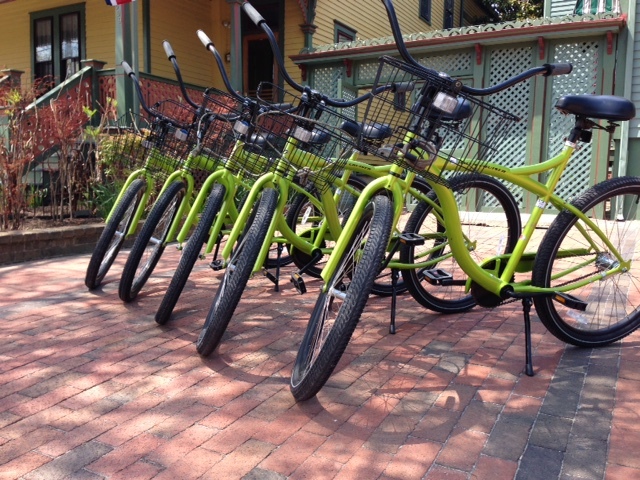 These new bikes arrived a few weeks ago and have been met with overwhelming approval by our guests. They are smooth-riding, good looking, and just plain fun to ride. This year we got aluminum framed women’s bicycles, which are lighter and easier to ride for the ladies. Like always, they all have adjustable seats, so they’ll fit just about anybody. This year we also got baskets for EVERY bike, instead of just the ladies bikes, which makes the bikes a little bit more utilitarian as well. It’s true. 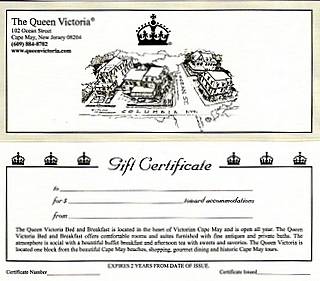 A gift certificate to The Queen Victoria is truly the perfect gift for nearly any occasion for almost anybody you love or care about. Think about it. It is a very rare person who does not love Cape May. Those who love Cape May, must surely love The Queen Victoria. 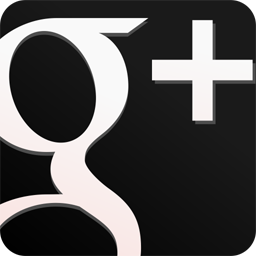 It is the essence of the Cape May experience. The fact that you are taking the time to read this newsletter is a pretty convincing argument that you would personally love to receive a gift certificate to The Queen Victoria. While I’m on this line of reasoning, I’ll suggest to you that if you feel uncomfortable asking for a gift certificate to The Queen Victoria as a gift from your significant other, then perhaps the best way to achieve the same goal is to give one to him/her. Either way, you get to enjoy a trip to Cape May. Easy to buy, guaranteed to please, and you get to enjoy it too! How can it get any better? 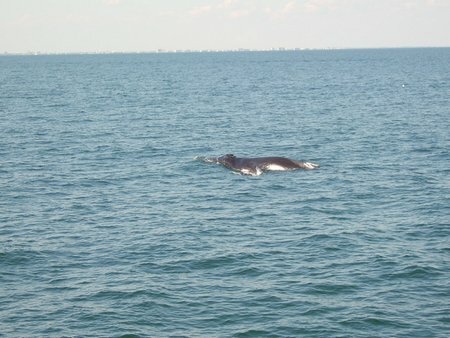 One of the most popular excursions for visitors to Cape May is Whale Watching. I’ve been asked countless times if the Whale Watching is worth it, or if whales are ever actually sighted. The truth is, that a whale sighting around Cape May is a pretty rare occurrence. This picture proves that it does happen, however. This was taken a few years back by the Williams during one of their semi-annual September visits to The Queen Victoria. I guess that gives you some indication when the best time of year to see whales is. When asked about the tours, I always explain that while you are unlikely to see whales, you are guaranteed to see “mammals”, which equates to dolphin. If you’ve visited Cape May in recent years, then you know that dolphin are becoming more prolific every year, which must surely be a sign of a healthy ecosystem in our ocean. Personally, I think that sighting dolphin up close and personal is probably more fun than a whale, as they are often seen leaping out of the water, whereas the whales are simply coming up for air (I’ve heard they have terrible breath too!). 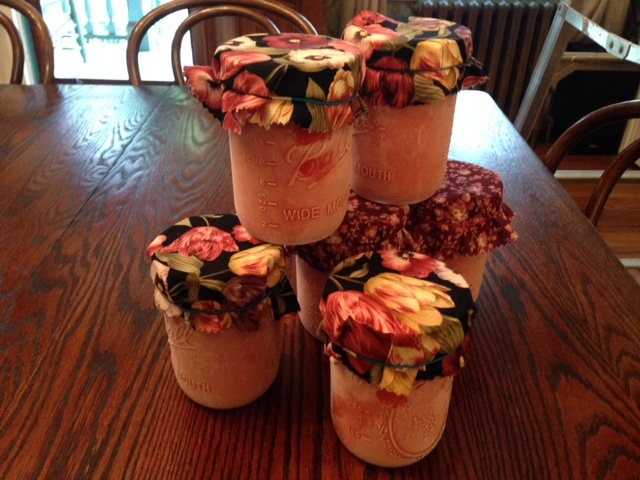 I honestly can’t believe that I’ve never featured our homemade strawberry jam in our newsletter. It is certainly one of our most popular gift shop items. Almost everybody who stays at The Queen Victoria manages to taste our strawberry jam. 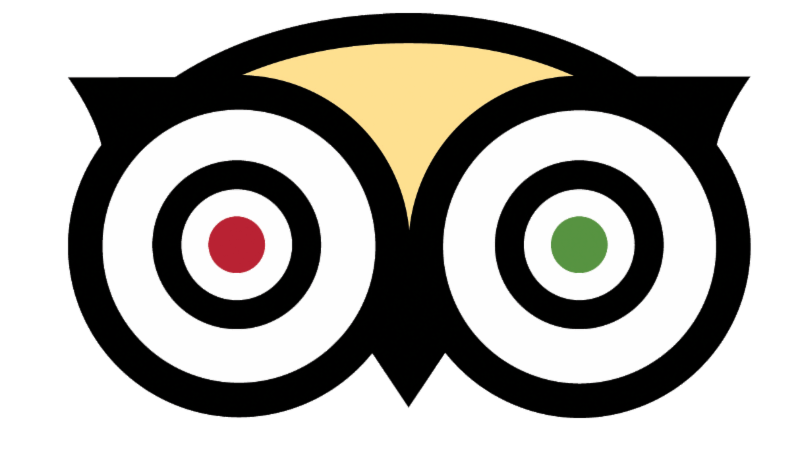 If they find out that we sell it in our gift shop, they very often decide to take some home with them when they depart. It truly is something special. Most people who buy it buy at least 2 jars (they come in 1 Pint Mason jars), one for themselves and one for friends or family, often as a gift for watching the house, the kids or the pet left at home. Very often it turns into 3-5 jars, because it will have to last until they return for their next visit to The Queen Victoria. If you haven’t tasted our homemade strawberry jam, I suggest you do. I’m pretty sure you’ll want to pick some up on the way out the door! 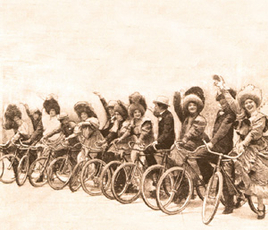 Bicycles seem to be pretty prominently featured in this edition of our newsletter. That works for me, as I think that bicycling is one of the most enjoyable things to do in Cape May. I also think that our bicycles are one of our best amenities. While many of you have taken advantage of our bikes, I’m guessing that very few of you have used the bikes to take a structured tour of Cape May. Since MAC (Mid Atlantic Center for the Arts & Humanities) are the folks that bring you the trolley tours, lighthouse tours, and just about every other tour offered in town, it should come as no surprise that they have taken their accumulated knowledge of Cape May and created a self-guided bicycle tour. This tour is a great way to “ride into the past” learning the history of Cape May and the many beautiful homes, while experiencing the sheer joy of biking through our beautiful little town. The tour includes a map, photos, descriptions and directions to more than 50 of the Cape May area’s historic buildings and landmarks. The price of the booklet/tour is only $5, and of course you need only buy 1, no matter how many people are riding the tour along with you. It also makes a nice keepsake booklet. Purchase the tour at the MAC info/ticket booth at the Ocean Street end of the Washington Street Mall. For those of you uncomfortable on a bicycle, this tour also makes a great walking guide to Cape May’s Historic District, West Cape May and the Cape May Point area. Anna Marie and I really love La Verandah. The other night we made our way to La Verandah for the first time this year. I’m not sure how or why, but we had both forgotten just how amazing this restaurant is. We had the most enjoyable meal! Anna Marie had the Petit Filet, and I had the Pan Roasted Bronzino. Both meals were incredibly good. We dined with friends, so we were able to see their meals as well, which were fantastic looking dishes of Veal Loin Chops and Pan Seared Grouper. Every dish was beautifully and dramatically presented, making the meal an event. I played the Geeky Foodie during dinner, insisting on taking photos of every dish served. 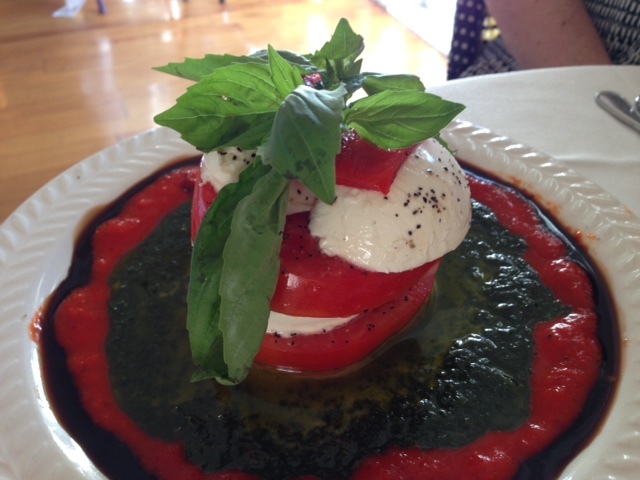 The one featured here is obviously a Caprice Salad (though they call it simply the “Mozzarella Tomato Salad”). Notice the generous portions, the incredibly fresh tomato & basil, and the wonderful presentation/plating in a pesto dressing. La Verandah has a wonderfully relaxing, gracious atmosphere with plenty of space between tables, soaring 15 foot high ceilings and a very soothing, classy decor. 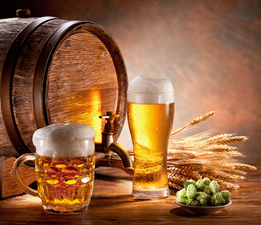 It is located in the Hotel Alcott, about 5-6 blocks from The Queen Victoria, a very leisurely 20 minute walk from the inn. It is a BYOB restaurant, which you know we love.